This is Bar Mitzvah Video Highlights created for Justin, whose Reception Party was held at Grand Prix New York Racing in Mt Kisco, NY. The video was captured by 1 Bar Mitzvah videographer. This video was captured and edited by New Jersey leading Bar Mitzvah Photography & Bar Mitzvah Cinematography Studio – New Jersey Videography. Offices – East Brunswick, NJ | Hoboken, NJ | Hackensack, NJ. Are you or someone you know getting married, planning a wedding, the event of a lifetime? 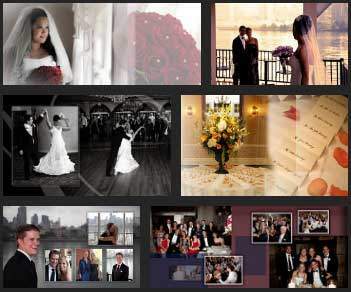 Please check our unbeatable event videography pricing vand packages.